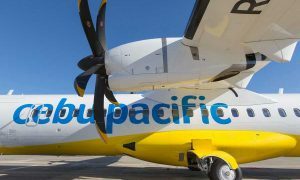 Cebu Pacific continues to grow its domestic network, adding a new route that will directly link Davao City with Tagbilaran, Bohol. Starting October 21, 2017, the carrier’s wholly-owned subsidiary, Cebgo, will begin flying between Davao and Tagbilaran four-times-a-week (Tuesdays, Thursday, Saturdays, and Sundays). “As part of our efforts to improve the overall customer experience for everyJuan, we have been taking to heart the suggestions and feedback from our guests. We’ve looked at the feasibility of the Davao-Tagbilaran route and are optimistic that this new air link will not only answer the clamor from the local communities but stimulate trade and tourism in both destinations,” said Alexander Lao, President and CEO of Cebgo. Davao serves as the Cebu Pacific hub in Mindanao, linking the city to more places than any other carrier. 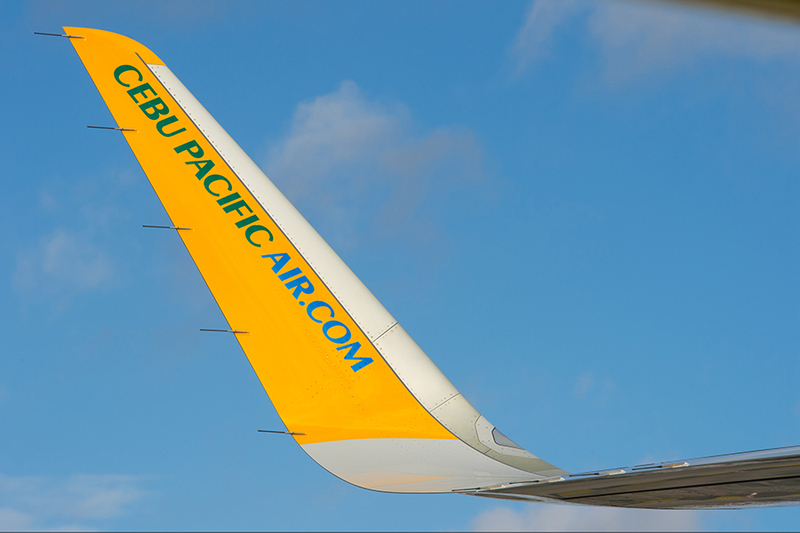 From here, Cebu Pacific flies directly to Bacolod, Cagayan de Oro, Cebu, Dumaguete, Iloilo, Manila, Tacloban and Zamboanga; as well as to Singapore. 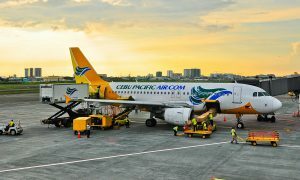 Aside from Davao, CEB also operates flights out of five other strategically placed hubs in the Philippines: Manila, Cebu, Clark, Kalibo, and Iloilo. 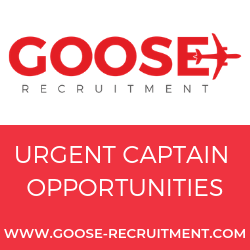 The airline’s extensive network covers over 100 routes across 26 international and 37 domestic destinations, spanning Asia, Australia, the Middle East, and USA.